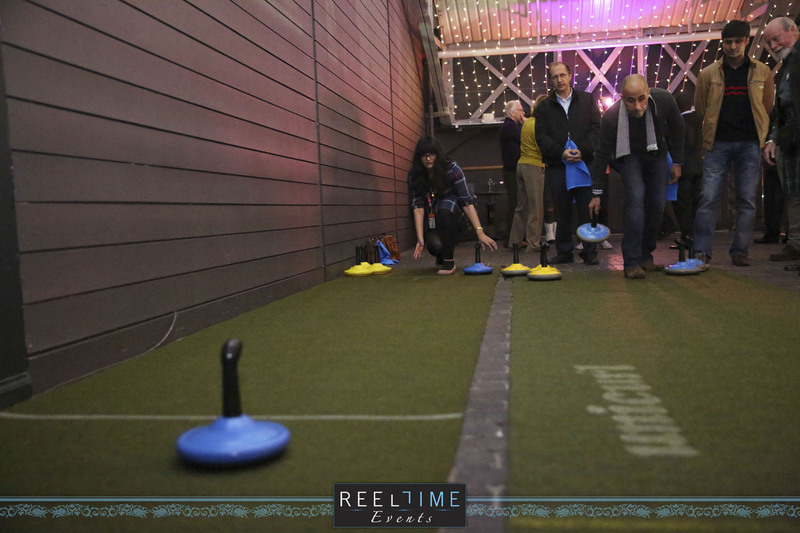 Reel Time Events has had a busy and varied year in 2014, and as it’s the end of the year, we would like to share some of our highlights from across the year. 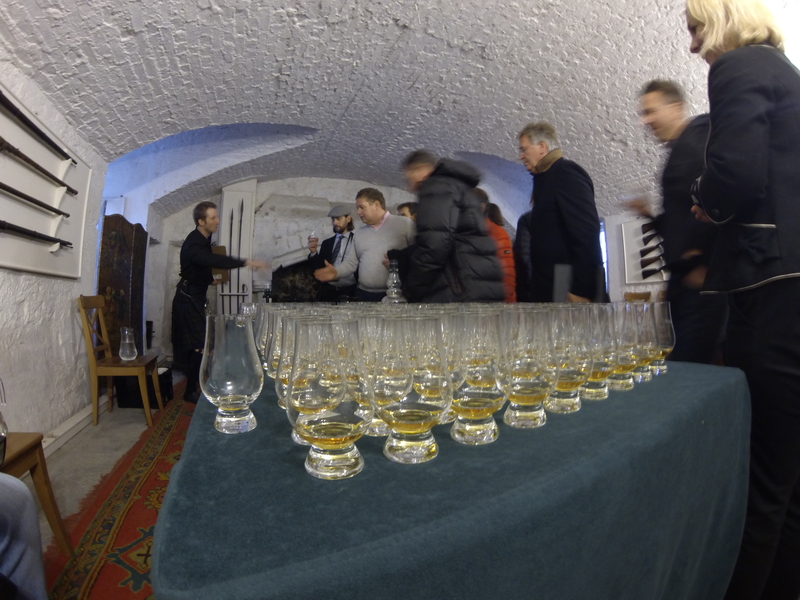 Our corporate events and conferences have been as busy as ever, and in partnership with some of the best conference centers and 5 star venues in Scotland, we have had the pleasure of entertaining a great many delegates from a number of the world’s leading companies and organisations. 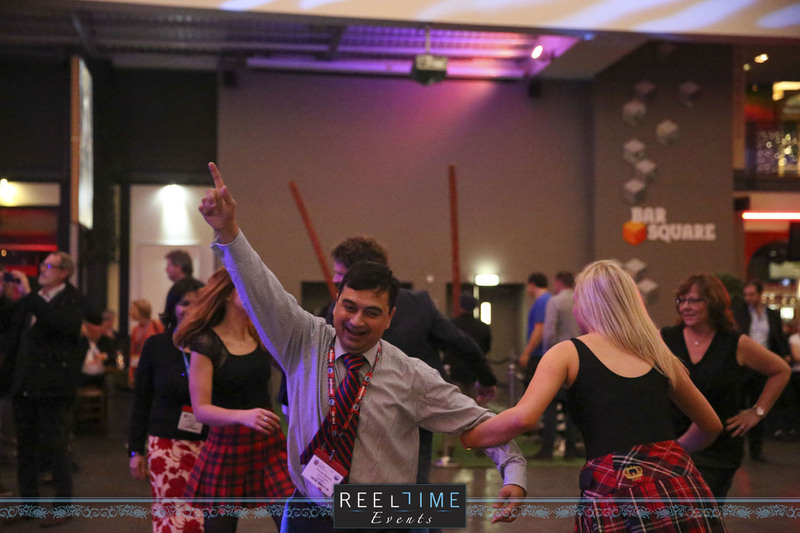 From Burns night with the Reel Time Band and highland dancers at Stirling Castle to highland games at Merchant Square for SUI, Reel Time Events has immersed delegates from far and wide in the spirit and traditions of Scotland while providing a contemporary and innovative twist. 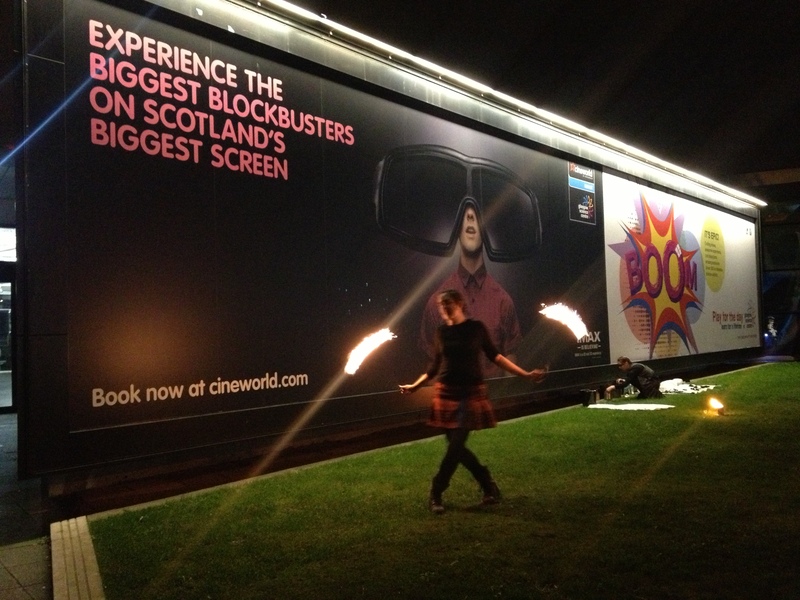 Providing a full entertainment program to help Best Western Hotels “make the magic happen” at its conference at Glasgows Science Center, Reel Time Events arranged a variety of performers, including The Reel Time Band and The Red Hot Chilli Pipers, fire performers, magicians and stilt walkers across the 2 evenings. 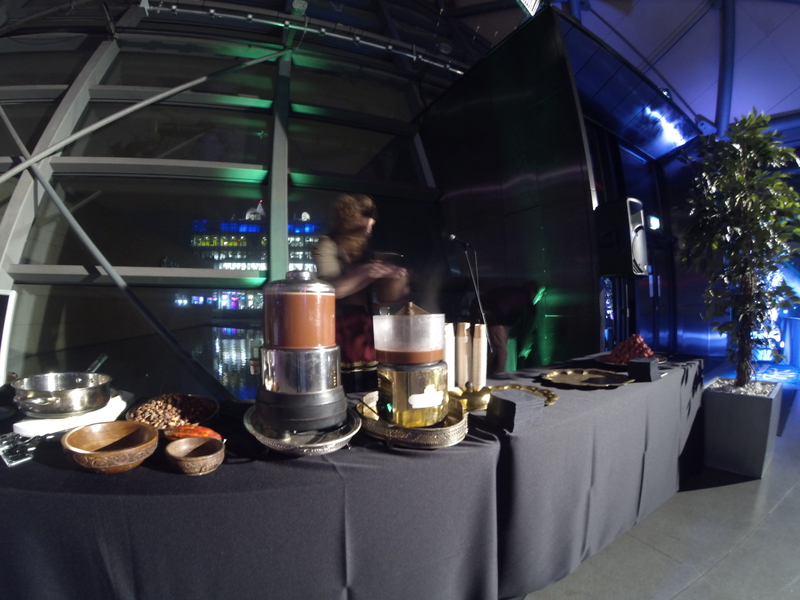 The drinks reception, including whisky cocktails were provided by Reel Time Bars, and there was also a Scottish-made chocolate workshop, demonstrating the power of cocoa, giving delegates the chance to try chocolate sorbet and an indulgent hot chocolate shot. 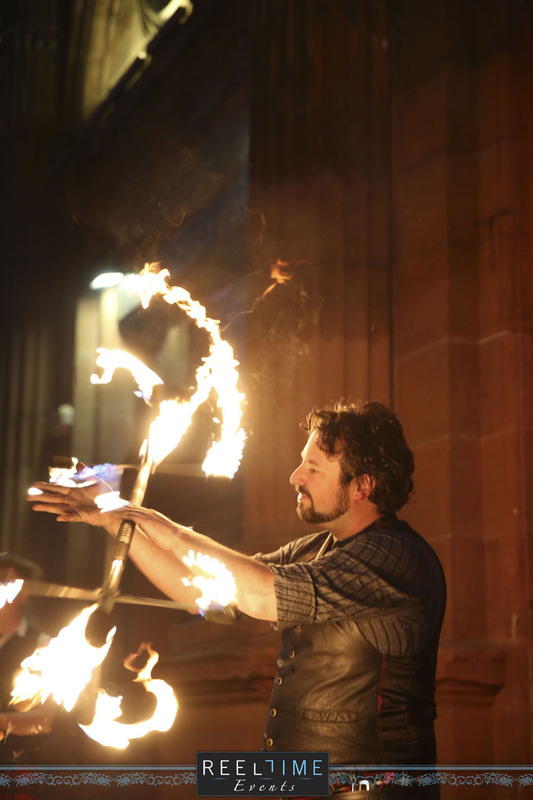 Working alongside Visit Scotland, Reel Time Events also provided their own brand of contemporary Scottish entertainment for 1000 VIP guests at the Visit Scotland Expo networking event Scotland in the city, held at Merchants Square in Glasgow. Performers included the Reel Time Band and Clanadonia. 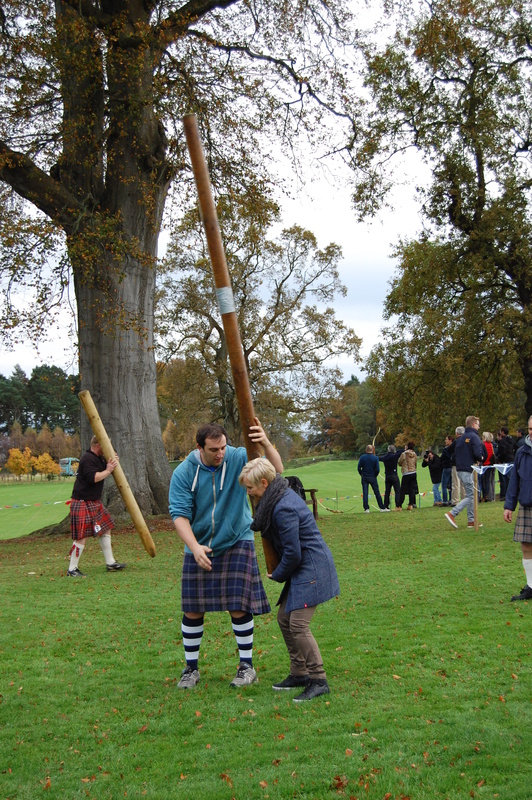 We have also had the opportunity to help with team building and incentive events for various clients, including a highland games event for BMW/Mini at Dundas Castle, providing the opportunity for the company’s highest achievers to do some networking, while participating in highland games and other typically Scottish activities both inside and out. 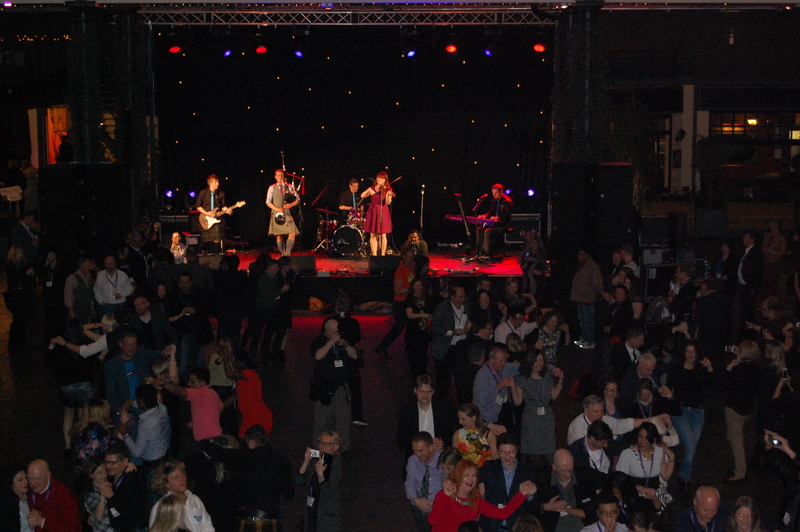 Working with various conference partners we have helped deliver opening and closing ceremonies for conferences at the SECC, EICC and AECC, providing everything from whisky tastings, haggis shy and indoor curling as part of the newtorking entertainment to Scottish gala dinner spectaculars. 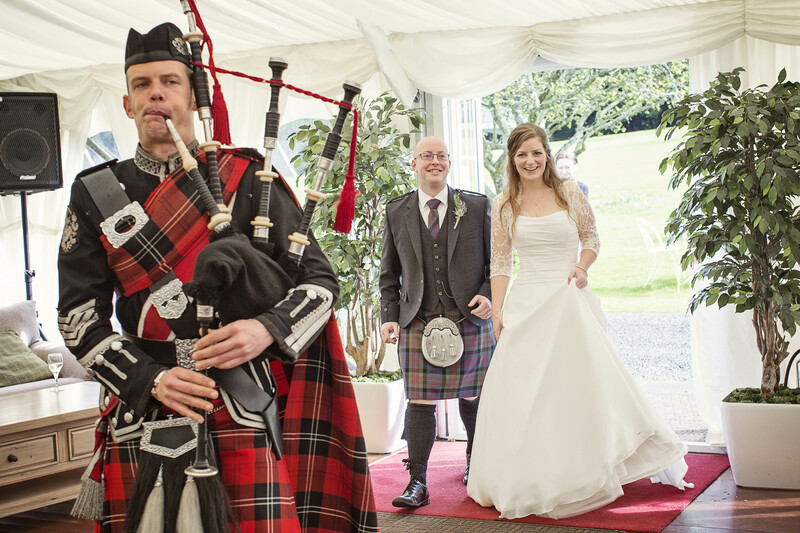 Our weddings business has been equally as exciting and varied, and we have been lucky enough to help many couples celebrate their special day, from providing pipers at premier locations across the country to evening entertainment for the reception to help celebrate the day in style. 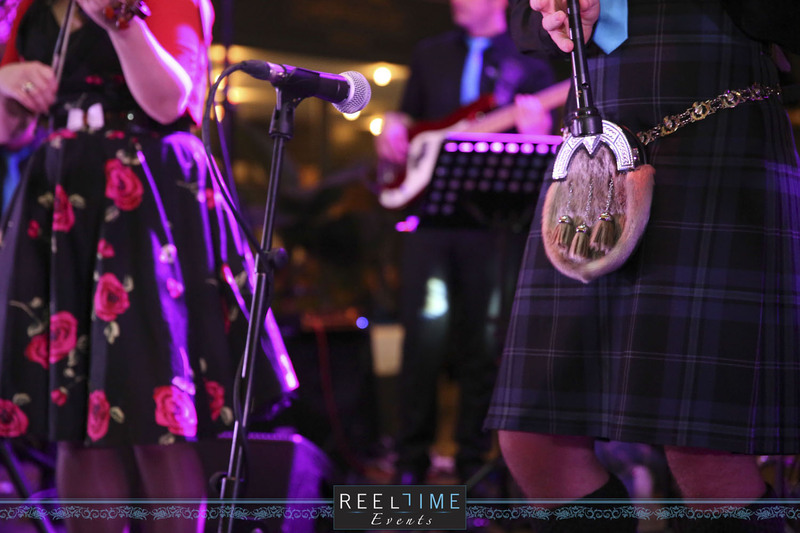 The Reel Time Band, Scraggly Cats and Tartanium have all been part of creating a real impact for wedding guests with their fresh and funky twist on Scottish music, along with more traditional ceilidh, function and jazz bands. 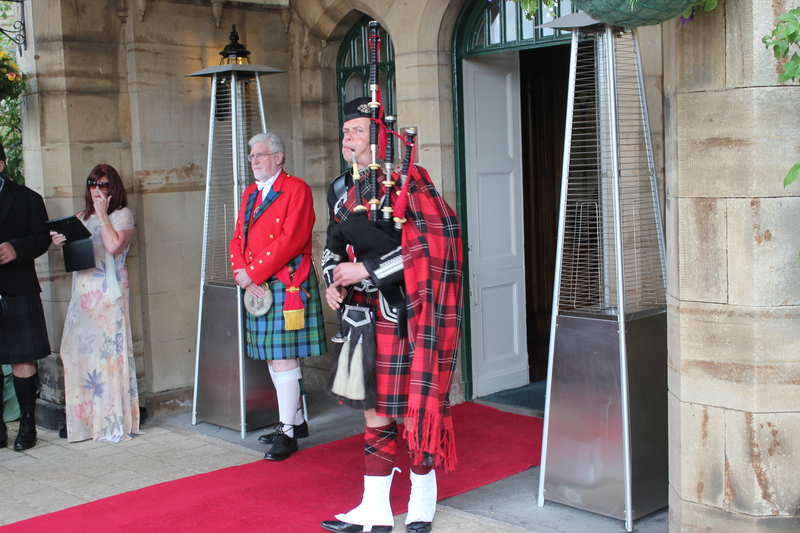 With events at Dalmahoy Country and Golf Club, Mansfield Traquair, Fairmont St Andrews and The Hub, Reel Time Events has worked with some of the most prestigious venues in Scotland. 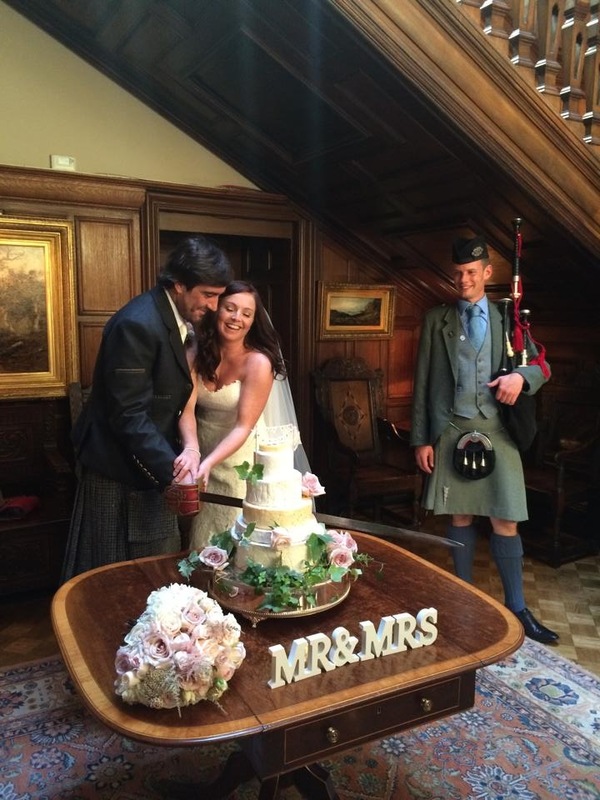 The Teepee wedding in the grounds of the stunning Cluny Castle in Aberdeen was a particularly memorable event this year, for being that little bit more unusual, with the wedding taking place in a traditional teepee in the fairytail setting of the castle. Roddy the Piper has also travelled to Germany and Egypt to provide a Reel Time taste of Scotland for weddings in foreign lands. 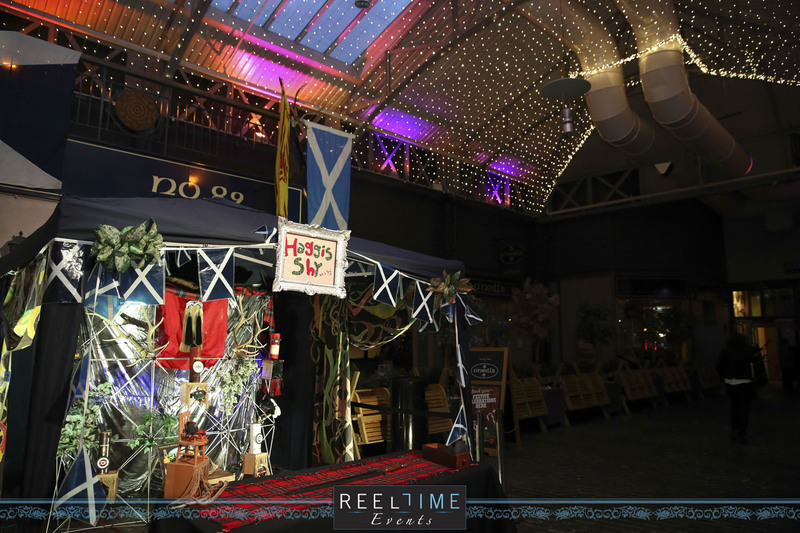 Reel Time Bars has also been busy working with a number of premium brands as part of its corporate program, providing branded mobile bars to clients including Haig Club Whisky and Virgin Atlantic, and the O2 sponsor’s tent at Crieff Highland Games. 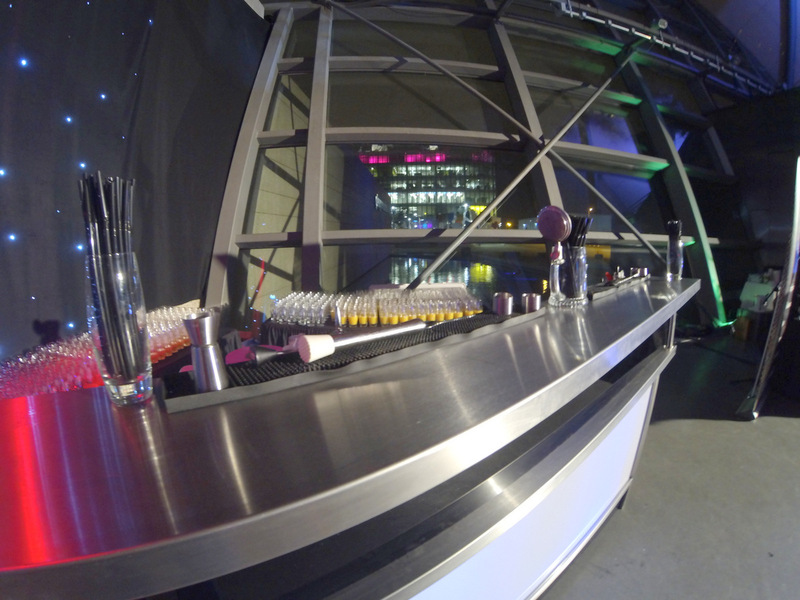 Working closely with Harburn House, Reel Time Bars has also had the pleasure of being a part of celebrating a number of weddings, providing cocktails and other beverages to thirsty revellers. The Reel Time Band also need to have a special mention for their eventful year this year. 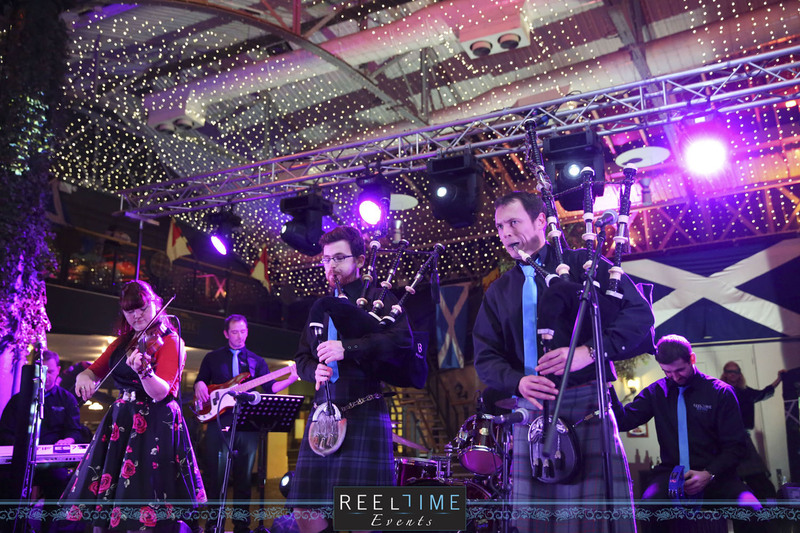 Not only has Reel Time Band delivered its unique sounds to numerous weddings in 2014, they have been also been featured in commercials for FlyBe and Visit Scotland, have played at the closing party of the Ryder Cup at Merchants Square, and played at the SECC. The One Night Wonders played at the Commonwealth Games closing party attended by HRH Prince William. 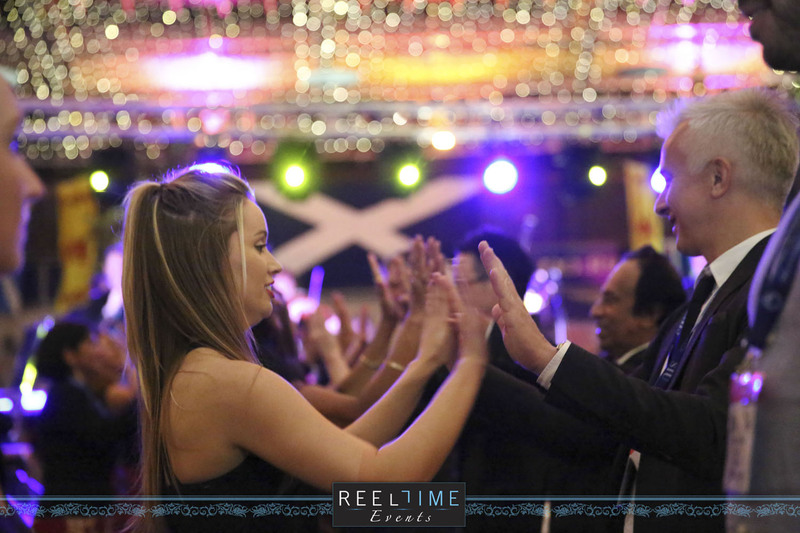 Reel Time Events would like to take this opportunity to thank all the musicians, performers, atheletes, event staff and especially our clients that have helped make the past 12 months such a success, and we look forward to entertaining you over 2015.